Villa Jazmines & Moras is a charming hotel located in Marbella. It is run by the Gómez Rufino family from Argentina, who, in 1989, bought a small house on the Atlantic Coast of Argentina, in the city of Villa Gesell, which they named Jazmines & Moras in homage to the blackberry tree and jasmine plants that dotted the gardens of the house. The family of six decided to emigrate to Marbella in 2001. 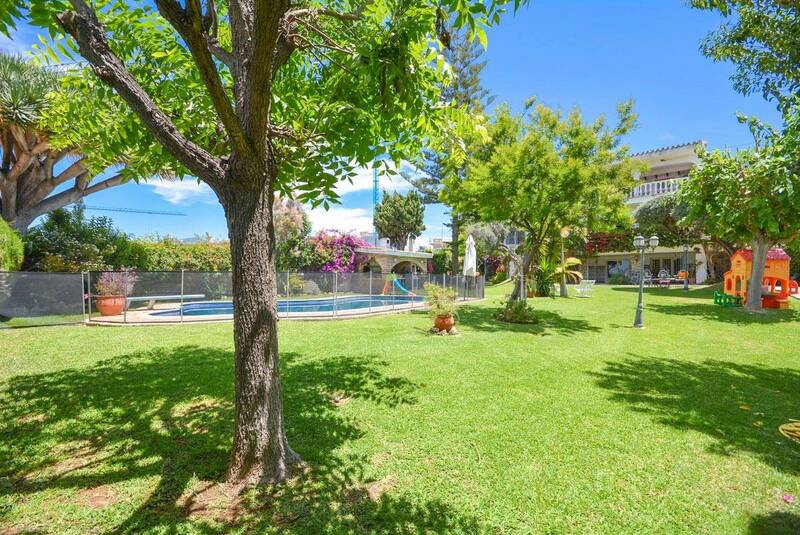 They based themselves on an estate in Marbella with impressive views of the Mediterranean Sea, and kept the name Jazmines & Moras in honour of their house in Villa Gesell. Over the last 17 years, the members of the Gómez Rufino family have shared their emotions and enjoyed their successes together, as a close-knit unit. In 2018, two members of the family decided to undertake a major renovation project, culminating in the creation of villa Jazmines & Moras, tourist accommodation with boutique hotel amenities, offering guests absolute comfort, outstanding service and a fully personalised approach. For the family it has always been of paramount importance to preserve the freshness and authenticity of their style, complementing it with the twenty-first century levels of comfort that guests expect. Based on foundations that are the same as ever, the hotel now offers its guests a new level of service with an important traditional and emotional backstory. 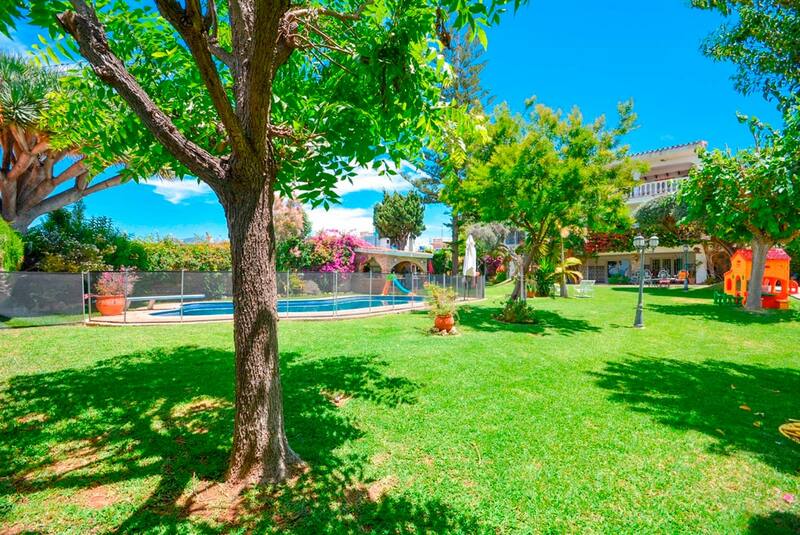 The family legacy and the entrepreneurial spirit of the next generation now combine in harmony at Villa Jazmines & Moras to offer an unforgettable holiday in Marbella in a stunning setting. It is run by the Gómez Rufino family from Argentina, who, in 1989, bought a small house on the Atlantic Coast of Argentina, in the city of Villa Gesell, which they named Jazmines & Moras in homage to the blackberry tree and jasmine plants that dotted the gardens of the house.